China is catching up to the rest of the world when it comes to dicamba, according to a report by CCM Information Science and Technology Co.
Dicamba is a broad spectrum herbicide. Increasingly, weeds with a tolerance for other herbicides like glyphosate and the development of genetically modified crops resistant to dicamba have put the dicamba industry into the spotlight. There are very few dicamba companies in China. One of them, Jiangsu Yangnong Chemical Co., announced in 2016 that it would be expanding its dicamba capacity. China has a potential capacity of dicamba of 38,000 t/a as of November. Last year, China approved Monsanto Co.’s Roundup Ready 2 Xtend soybeans. The plants are resistant to both dicamba and glyphosate herbicides. China is the world’s largest soybean importer. Genetically modified crops are not allowed into China without first receiving government approval. Monsanto’s goal is to have genetically modified soybeans account for 66% of all soybeans produced in the U.S. by 2019. In January, several environmental groups – including the Center for Biological Diversity, the Center for Food Safety, the National Family Farm Coalition and the Pesticide Action Network North America – filed a lawsuit against the U.S. Environmental Protection Agency’s approval of Monsanto’s XtendiMax, a herbicide that combins dicamba and glyphosate. The groups claim the EPA failed to look at the interests of the environment, health or farmers’ interests. The agency did so by not consulting with the National Marine Fisheries Service or the Fish and Wildlife Service prior to approval. 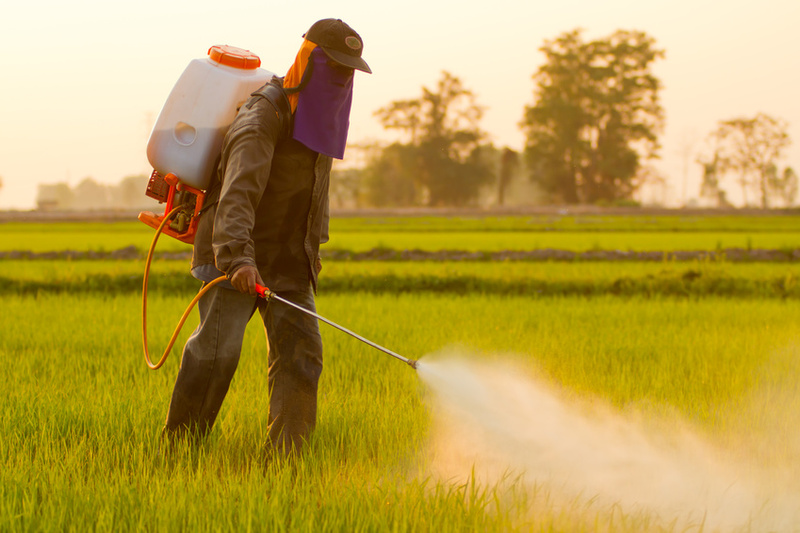 Also cited was the fact glyphosate was listed by the World Health Organization’s International Agency for Research on Cancer as a probable carcinogen in 2015 and that dicamba use has been associated with an elevated risk of non-Hodgkins lymphoma. The lawsuit also claims the EPA violated the Federal Insecticide, Fungicide and Rodenticide Act. Monsanto have been approved to sell XtendiMax through Nov. 9, 2018. It is designed to be used with Monsanto’s Roundup Ready 2 Xtend soybeans and its genetically modified cotton. Monsanto responded to the lawsuit in a statement. “Dicamba-based herbicides have a 40-year history of safe use, and we are confident the Government’s exhaustive assessment will prevail,” said spokeswoman Charla Lord. Wineries in Texas have similar concerns. They are worried that chemical-drift from dicamba will entered wineries and cause damage. In the summer of 2016, there were reports of widespread crop damage in 10 states attributed to dicamba reaching plants in which it had not been sprayed. One Georgia peach farmer is suing Monsanto for $1.5 million in damages. BASF is investing in the development of a dicamba business. In 2015, Monsanto announced it would be investing more than $1 billion in a dicamba production plant through 2019.